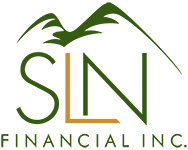 Julie Nelson | SLN Financial, Inc.
Julie is a native of Honeyville, Utah. 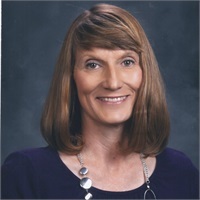 She and Scott attended Box Elder High School and Utah State University together. She was a member of Box Elder High's first State Championship Volleyball team and went on to play for Snow College in Ephraim, Utah. Julie earned her bachelor's degree in Elementary Education. She taught 3rd Grade at Discovery Elementary until she decided to retire from education and join Scott in the office in June of 2014. Julie loves working with people and is a tremendous asset.